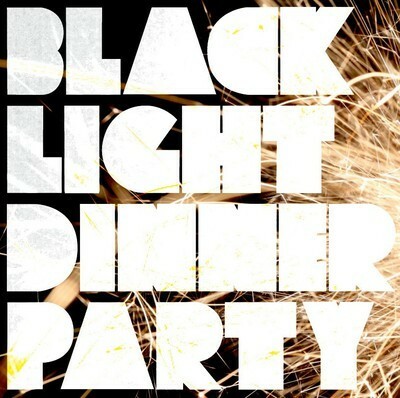 Black Light Dinner Party who had that amazing track "Older Together" that we posted about here are back with a great new single "Gold Chain". Real smooth electronic pop track with his trademark vocal inflections and beautiful synth lines. These guys definitely know what they're doing! Best part as with the first two tracks they are offering it as a free download via their soundcloud or the link I'm posting below. What are you waiting for... grab that sucker!